← Look out for more underpass improvements! 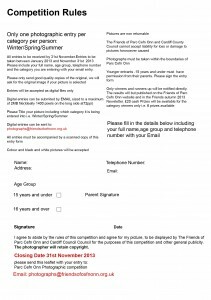 Earlier in the year we launched our first photography competition, with prizes (£20) for each of the three themes of Winter, Spring and Summer fo r both adult and children (<16yrs) groups. To give everyone the same opportunity to take photos all pictures must be taken within the Park during 2013. 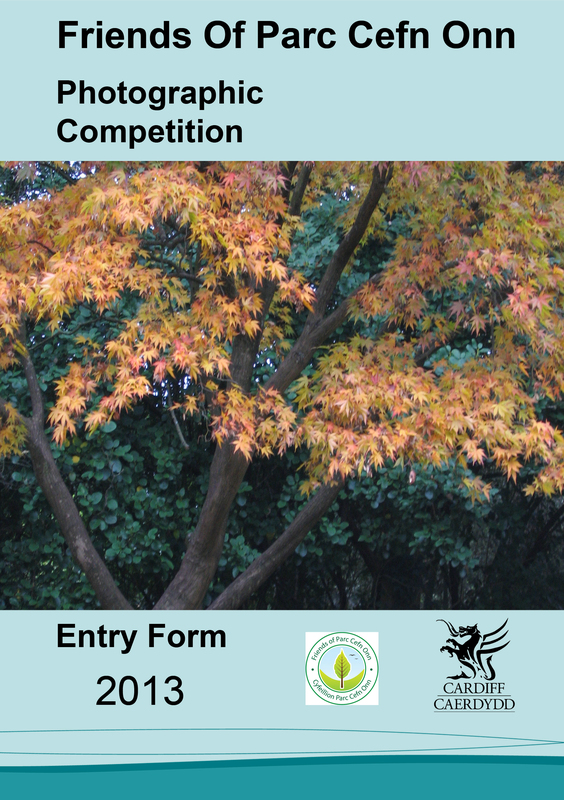 Entries must be submitted before 30 Nov 2013 electronically (max 2 MB) to photographs@friendsofcefnonn.org.uk together with a completed and signed copy of the entry form (click on these 2 forms and print off). If you would like us to email a copy of the entry form/ T&Cs just click on the ‘contact’ button at the top of the screen and ask. 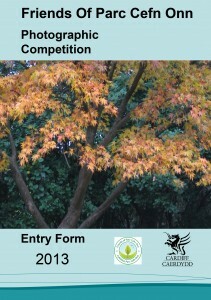 Winners and runners up will be announced in our autumn newsletter etc and the photos will form a new photo gallery on the website . Happy snapping! 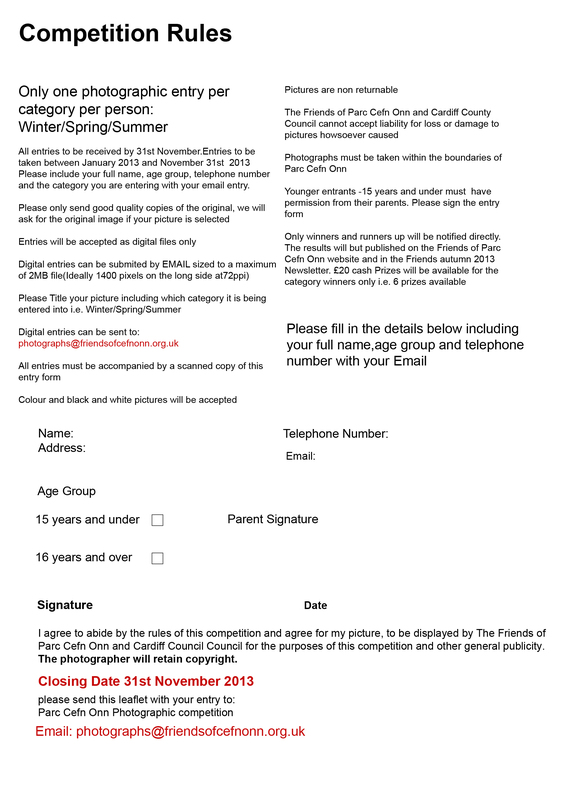 – deadline 30 Nov 2013.